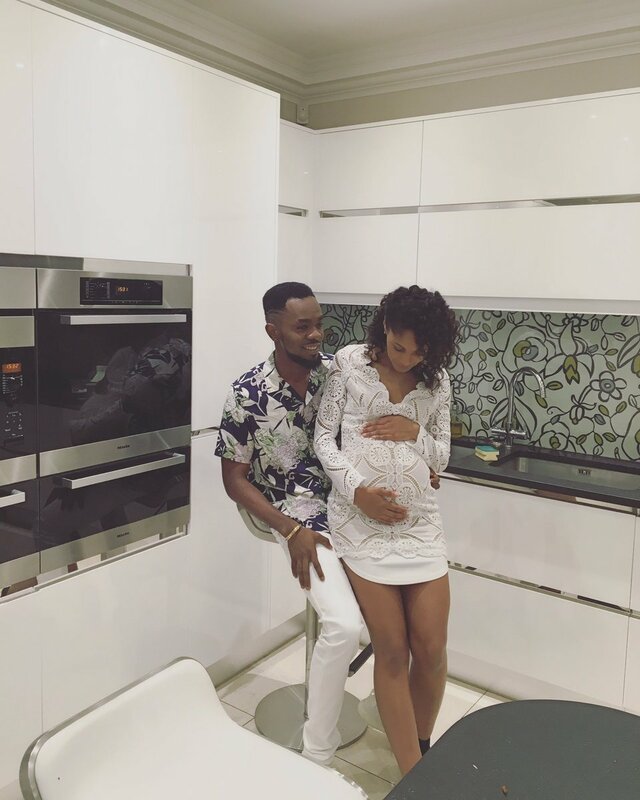 #TheVoiceNigeria judge Patoranking expecting first child .. The singer shared the snap above with an obviously pregnant lady sitting on his leg. He tagged the snap with a baby bottle emoji and said thank God..
As Pato is not married, we can only assume that his partner/babymama.